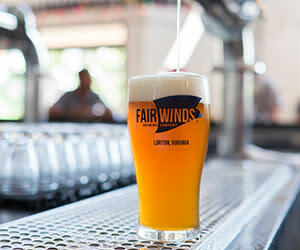 Craft beer is in the spotlight, and here in Fairfax County our craft breweries are bustling with locals and visitors alike who are seeking out delicious, locally brewed beer. Each of our breweries, and the beer that&apos;s crafted there, showcase the skills, imagination, and passion each brewer puts into their creation. 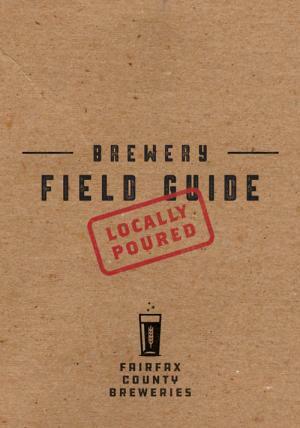 We invite you to pick up your Fairfax County Breweries Field Guide, visit our breweries, find your new favorite beer, and have it locally poured like it was intended to be enjoyed. We try not to take ourselves too seriously. Why? Because beer is fun. It &apos;s for kicking back: vacations, parties, hangouts. 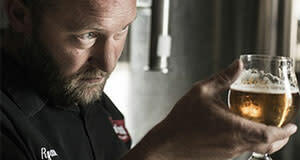 By celebrating beer with a passion and depth of knowledge, we create a culture that can&apos;t help but be contagious. Because what&apos;s more contagious than fun? Temporarily operating as a to-go brewery. Follow us on Facebook for updates on new releases and operating hours. We are a one-stop shop for coffee, bikes, and beer! 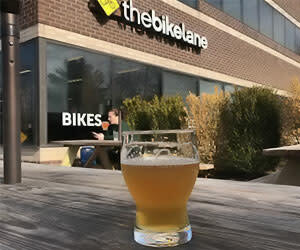 Our brewery is locally owned and operated by Todd and Anne Mader, who also own The Bike Lane bicycle shop. Our beers are brewed on location in our nanobrwery within the bike shop. 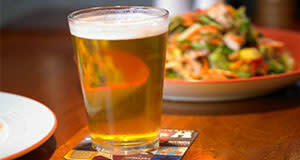 You can find Todd brewing up batches of new beer on a weekly basis. Stop in and ask for a tour. Our brewery is small but it brews up some impressive beer! Caboose Commons is Caboose Brewing Company’s second location in Merrifield, VA. 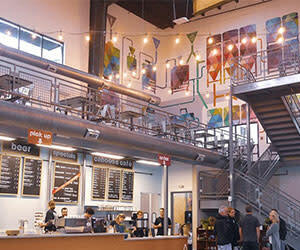 This full-service coffee house, brewery, restaurant, and beer garden is open 6AM-11PM Sun-Thurs and 6AM-1AM Fri/Sat! 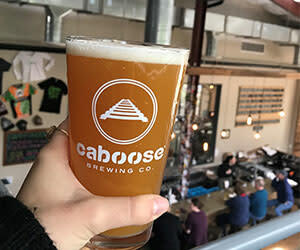 Like the original Caboose Brewing Company, Caboose Commons strives to create a small-town pub atmosphere in a modern environment with a wide variety of beers and foods, all crafted on premises. A new take on the old ways, we provide a small-town pub atmosphere in a modern environment with a wide variety of beers and foods, all crafted on premises, striving to use local ingredients in everything we make. We are also conveniently located on the W&OD Trail, so please feel free to bike, walk, run, skateboard, roller blade, or however else on over. We don&apos;t believe in one-size-fits-all; instead, we believe that craft beer should complement the moment and add to an overall experience. Our beers are born from inspiration, crafted with devotion, and served with excitement and anticipation one experiences when sharing their craft. We take great pride in being veteran owned and recognized as one of the fastest growing craft breweries of 2017 by the Brewers Association. Come fill your sails with Fair Winds. Where does our name originate? From the great tradition of craftsmen who elevate the seemingly mundane requirements of everyday life, into works of art. From blacksmiths and carpenters to plumbers and auto mechanics, we want our beer to embody the same spirit of production. Our focus is and always has been small batch, high quality beers. 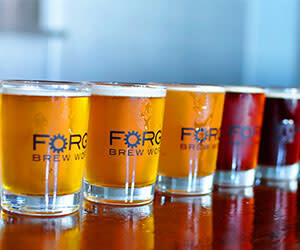 We work hard to forge great beer, because hard work tastes better. 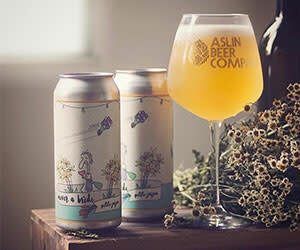 As a community-focused nano-brewery with taproom, we embrace the &apos;Live-Work-Play&apos; philosophy that Robert E. Simon intended when he founded Reston. 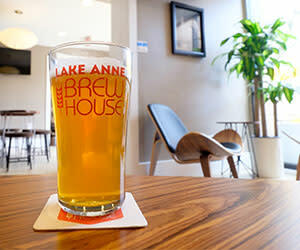 We brew small-batch, hand-crafted beer, and serve it up lakeside in our mid-century modern themed taproom. Our beer has had prestigious medal wins in the 2016 and 2017 Virginia Brewers Guild Beer Cup competition, and oh ... we have a large deck that overlooks beautiful Lake Anne. We believe in the science of brewing and the art of beer. Our name is a constant reminder of the things in life that matter: family, friends, the special moments experienced with them, and the dreams that ultimately come true. We have an expansive open tasting room that embodies our rich American craft culture. With 24-foot high ceilings and a vintage industrial feel, our patrons get to know each other while enjoying quality traditional beer. "Ono" means "delicious" or "tasty" in Hawaiian, a nod to our deep connections to Hawaii. 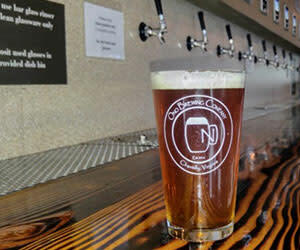 We brew delicious craft beer on-site and serve it in our relaxing, tropical-themed tasting room that features a unique self-serve beer wall that will put our you in total control of your craft beer tasting experience. Giving back to the community is also important to us. Every month we select a local charity and donate 50% of all our tips/gratuities to them. 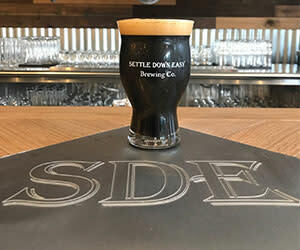 Settle Down Easy Brewing Co. is a new Nano brewing operation in the Northern Va. Merrifield/Falls Church neighborhood. 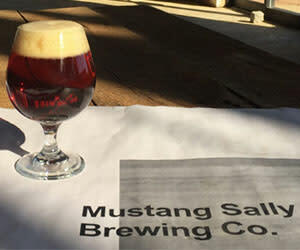 SDE’s mission is to provide the discriminate Craft Beer consumer with a high quality, approachable, selection of specialty craft beers and seasonal varietals. We have a grain to glass thoughtfulness behind every beer we create, and are earnest in sharing that knowledge to grow the passion for the best beer in the world. 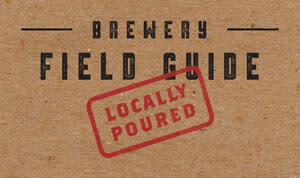 So we've invented this cool little field guide that showcases all the craft breweries here in Fairfax County. They'll be available starting July 18th and you have to visit the breweries to get one. It's free, so don't sweat having to pay for it. And once you have it, there's nothing stopping you from creating your own Tour de Pour across our beautiful county. So to recap. 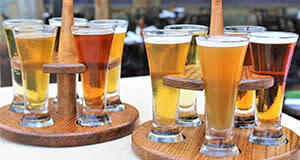 Visit our breweries. Pick up a Field Guide. Go drink beer. 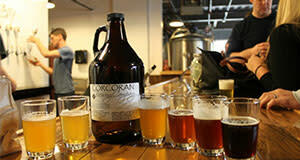 Introducing Northern Virginia's newest weekly brewery tours! Use code VISITFFX18 for a 10% discount! Reston Limo offers monthly scheduled brewery tours of the Capital Region, or you can book your own private tour at any time. 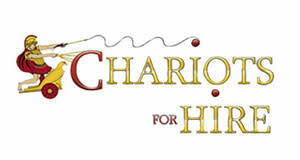 Let Chariots for Hire serve as your designated driver as your group tours the area’s most acclaimed and popular breweries! Join us on August 4th for a unique collaboration of art and beer, craft beer-focused exhibits, gourmet food trucks, and more!